This past week, I had the privilege of participating both as an attendee and panel member at the Midwestern Seminary Symposium on The SBC and the 21st Century. I value opportunities to be challenged to reflect on the past and then to think about the future. I plan to re-listen to every presentation and would suggest it a worthy adventure for any and all of you to visit www.mbts.edu and listen to or view these presentations. During one of the sessions, Thom Rainer presented a statistical analysis of Southern Baptist Convention history. While I love history, I was not too excited to spend an hour listening to statistics; however, the statistics were very revealing and his conclusions were powerful. One word stood out to me during Dr. Rainer’s presentation. He suggested that Southern Baptists have lost our intentionality in both evangelism and prayer. He stated that Southern Baptists quit things before having a replacement for them. For example, Southern Baptist churches stopped having a night of visitation, which was focused on evangelism. Today, there are many churches who don’t have home visitation, but the old methodology of home visitation hasn’t been replaced with a new plan to lead these churches to intentionally share the Gospel at least weekly. Can we be honest with one another? Outreach nights, as they were once called, at a minimum, set an intentional pattern for the pastor and staff to take the Gospel house to house. Sunday School leaders and deacons were challenged to do the same. There was an intentionality about witnessing to others each week. This weekly discipline helped me be more alert to opportunities to share the Gospel throughout the week, and this was true for others as well. In addition, many people were reached for Christ as pastors, staff, and church members went out into their towns or neighborhoods bearing the Good News house to house. 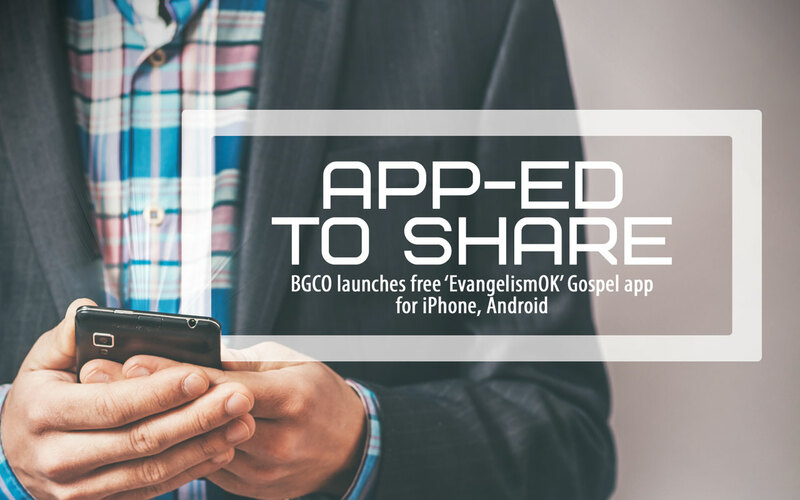 When is there an intentional time to share the Gospel in the average church today? When does the pastor and staff place a priority in their crowded—no, exhausting—schedules to share the Gospel? When do exhausted church members share? I would suggest that if only pastors and staff intentionally, week by week, set time aside to take the Gospel to people, baptisms would increase significantly. My goal is not to take us back to the past, but to suggest that every pastor find a new methodology that provides a weekly intentional plan to engage people with the Gospel of Christ. If you have a better plan, use it. If you don’t have a plan, maybe you should use the old plan until you create a new, effective one.